how often you expect to use your timber deck? What is the ideal height of your timber deck? 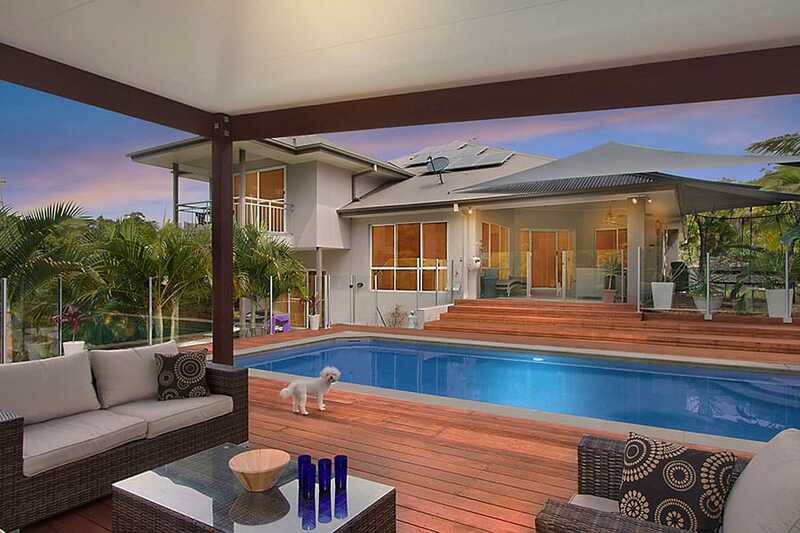 Ensure that your timber deck is going to maximise your views and outlook. 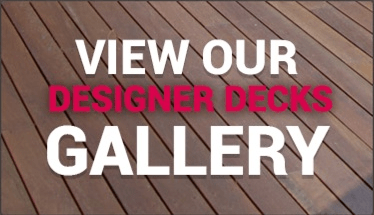 Do you need Council approval to build the timber deck? Do you need privacy on your timber deck? If so, timber privacy screens or drop down blinds should be considered. Do you have young children or pets? 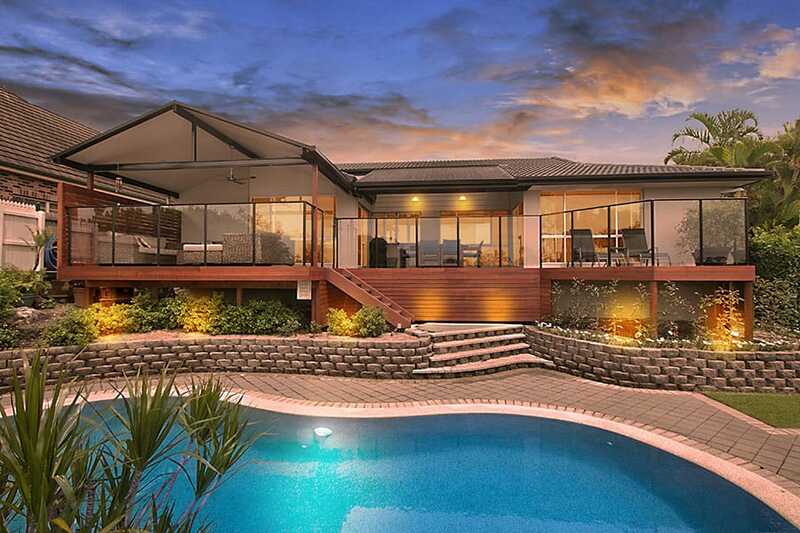 If so, a balustrade or handrails, with a gate, will be able to keep young children from getting out of the decking area and also keep pets off the deck. Do you want to use your outdoor entertainment area at night? 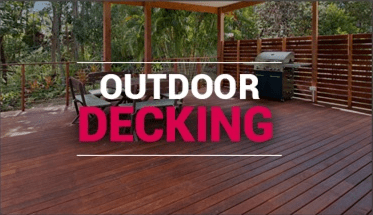 If so, you should consider installing deck lights and decking lights, whilst the timber deck is being built. 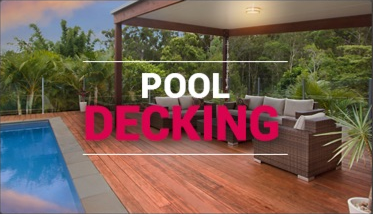 Make your timber deck the focal point of your home and the ultimate outdoor living area.  So that whether you are entertaining, relaxing or simply enjoying a meal, your deck incorporates as many decking designs as possible.